Thursday August 17th at 9:00pm Eastern US time. All episodes start airing at 9:00pm Eastern US time on the date listed above and will be available for approximately 23 hours. Then will take down to load up the following episode. ​Disclaimer: The content of this website is based on research conducted by JA Health Advocate, unless otherwise noted. The information is presented for educational purposes only and is not intended to diagnose or prescribe for any medical or psychological condition, nor to prevent, treat, mitigate or cure such conditions. ​The information contained herein is not intended to replace a one-on-one relationship with a doctor or qualified healthcare professional. Therefore, this information is not intended as medical advice, but rather a sharing of knowledge and information based on research and experience. 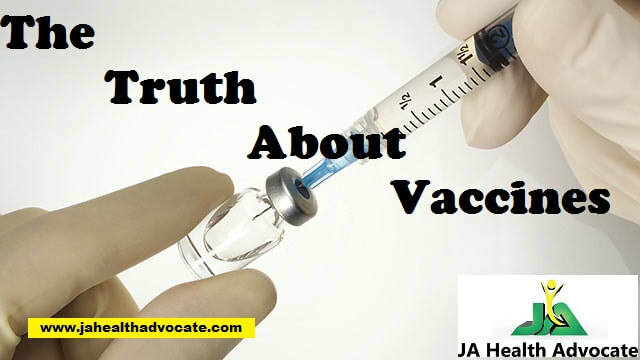 The Truth About Vaccines encourages you to make your own health care decisions based on your judgment and research in partnership with a qualified healthcare professional.